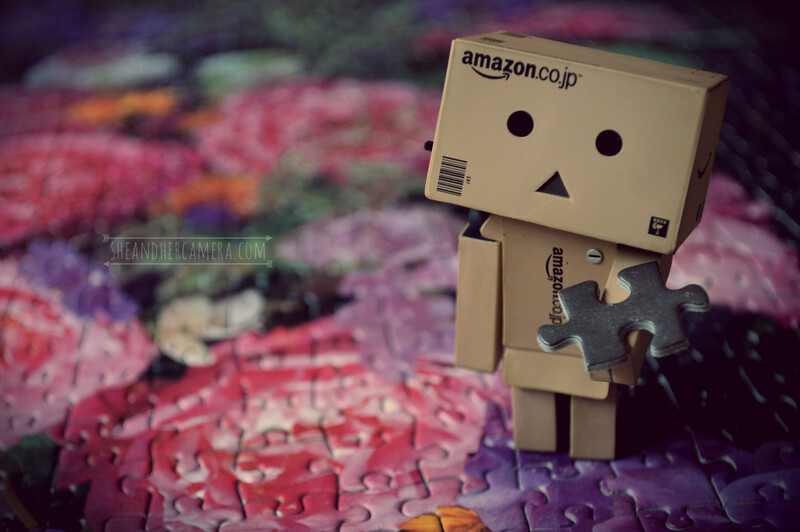 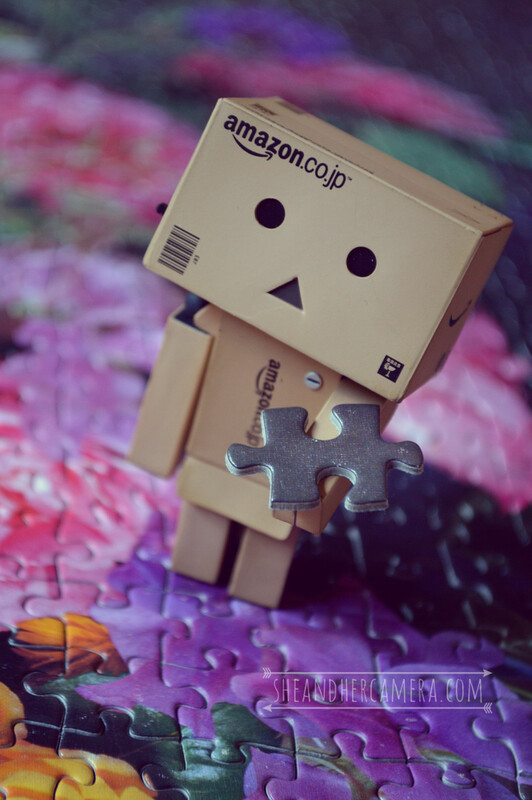 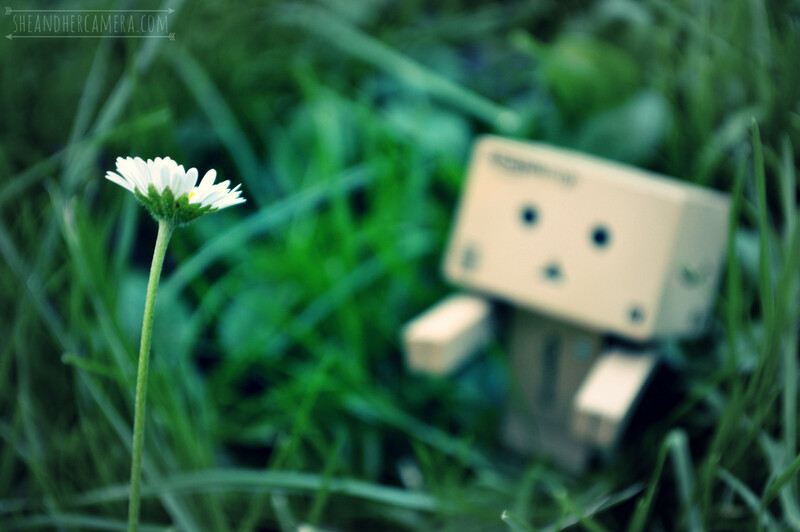 Danbo is a fictional character. It's a cardboard box roboter and appeared in the Yotsuba&! manga by Kiyohiko Azuma. 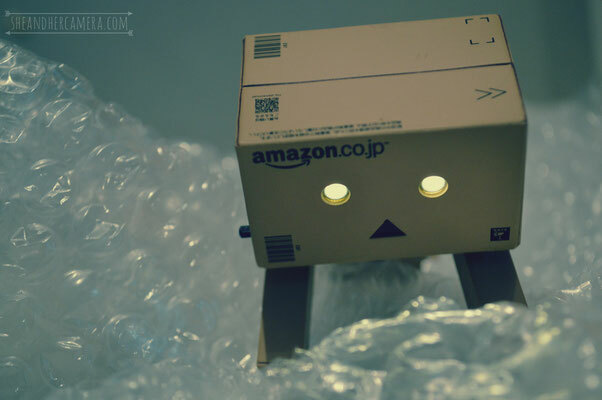 There are several other names for Danbo like Danboard and Danboru but Danbo is the name used in the manga. 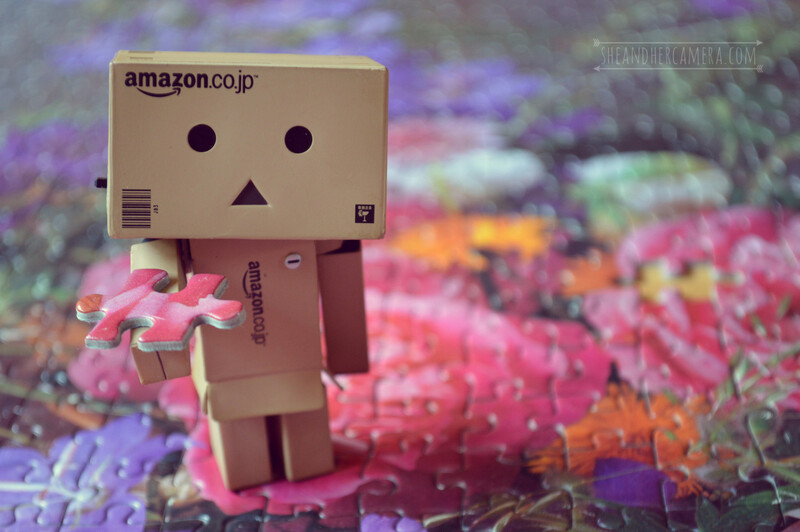 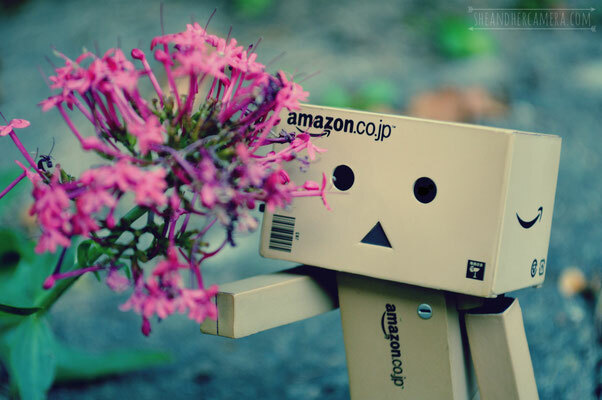 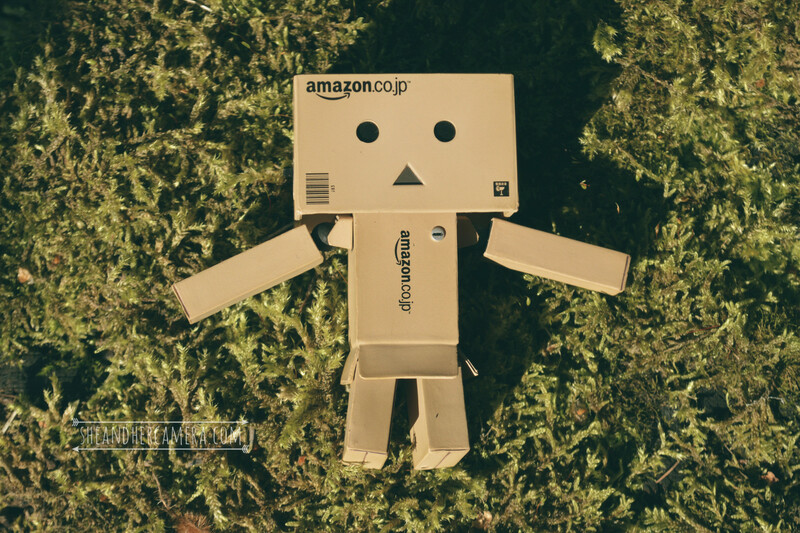 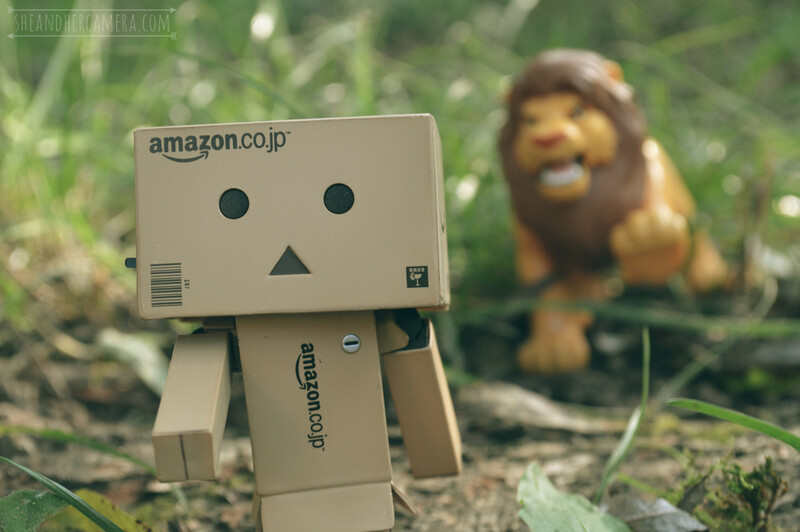 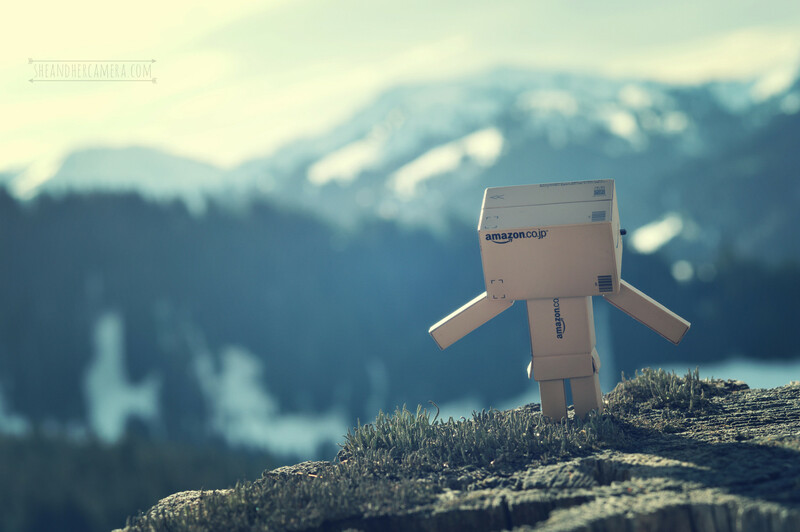 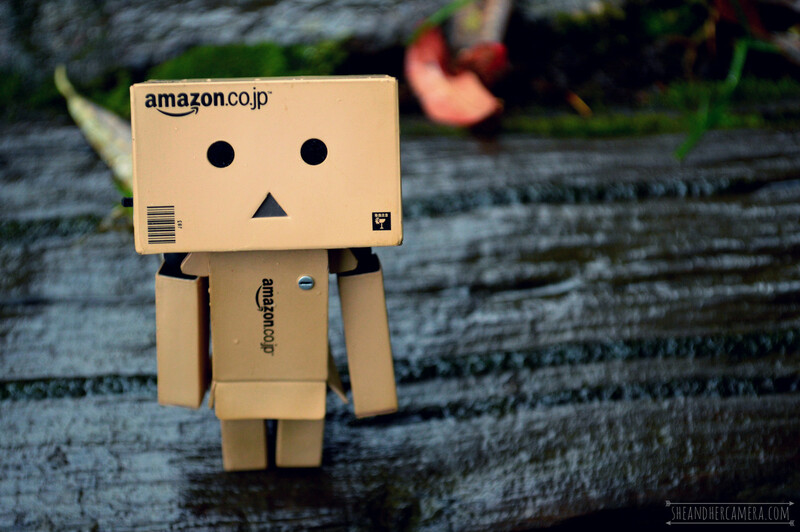 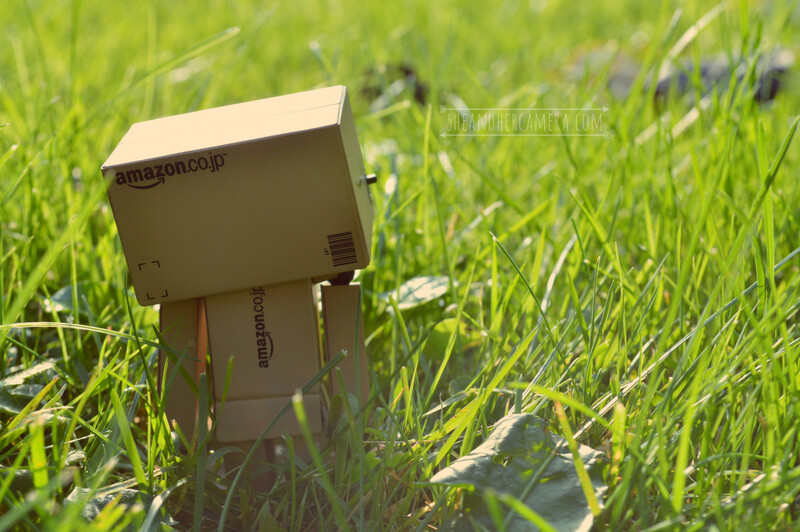 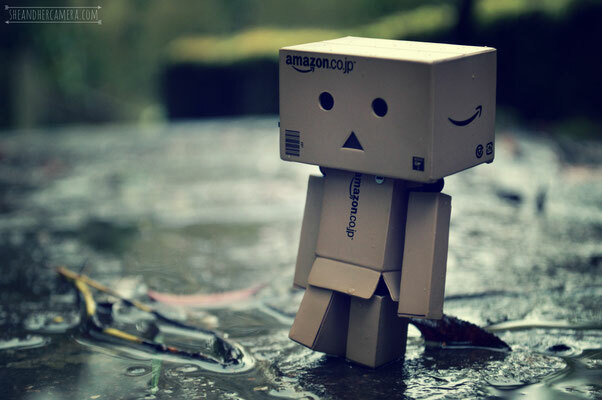 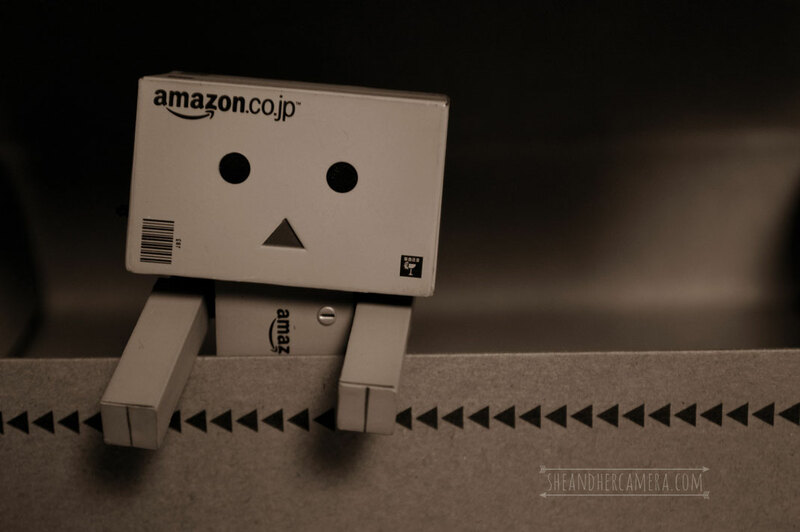 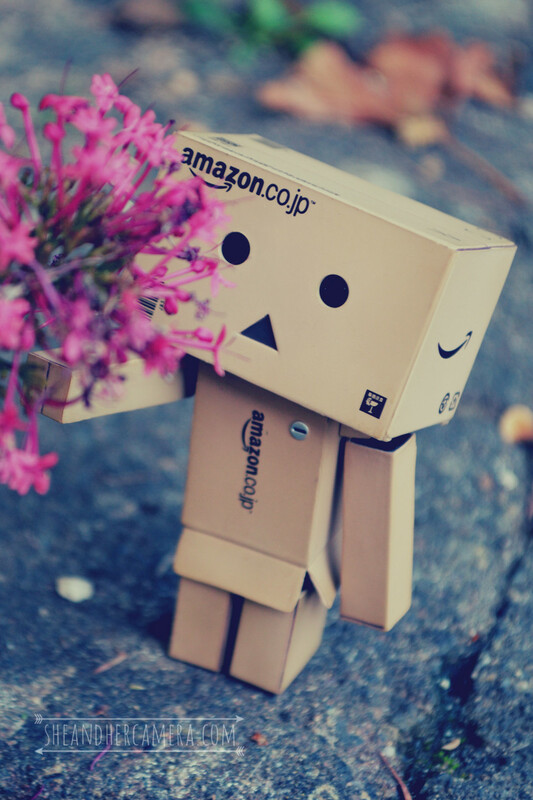 The Danbo I use for photography is the, about 8 cm tall, amazon.co.jp mini Danbo version. Want to know what's inside the box? Place your cursor over the photo to find it out.